Gloucestershire and Durham will face each other for the 3rd quarterfinal match of Natwest t20 Blast 2016. These both teams will lock their horns on August 10 at the County Ground, Bristol. 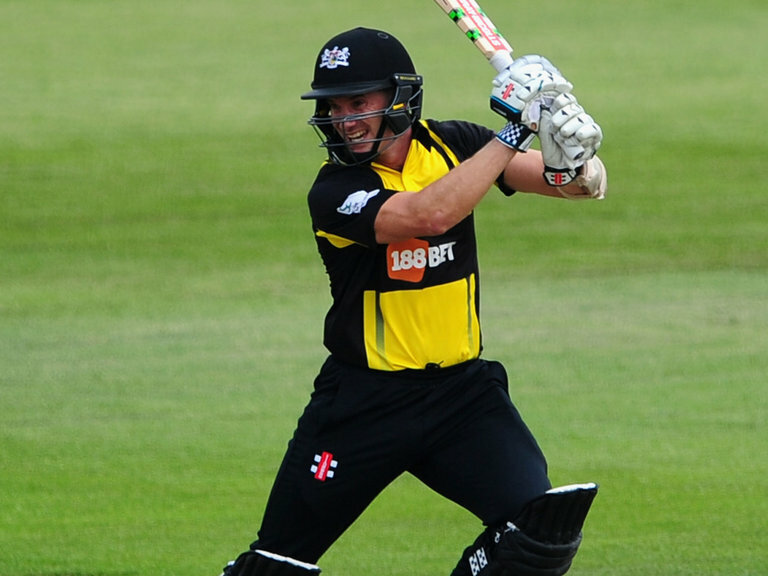 Michael Klinger led side Gloucestershire has reached knockout stages on the back of solid performances in the group stages. This team got everything that requires being the champion of this tournament. Although, Gloucestershire lacks big names of the t20 cricket but the likes of Michel Klinger, Hamish Marshall, Phil Mustard and Jack Taylor are the main gun of Gloucestershire team. The bolwing department of this team revolves around the big Australian Andrew Tye. This team is coming into this match on the back of the win against the Middlesex team, where they chased down the target of 156 runs in just 19.3 overs. Michael Klinger is the key factor for this team and he needs to fire if he wants his team to beat the Durham team in the next match. Former England all-rounder Paul Collingwood is the captain of this team. Durham has impressed again in this season, with their all round performance. The impressive thing about this team is that despite the lack of big names, Durham has been excellent in the whole tournament. The young guns like Mark Stones, Ryan Pringle, and Calum MacLeod has been the standout performer for this team. Durham will face Gloucestershire team in the third quarterfinal match and they really need to fire their all cylinders, if they want to beat strong Gloucestershire side. Scott Borthwick, Paul Coughlin, Chris Rushworth, Usman Arshad, Jack Burnham, Graham Onions, Brydon Carse, Phil Mustard, James Weighell, Barry McCarthy, Graham Clark, Jamie Harrison, Mark Stoneman, Keaton Jennings, Calum MacLeod, Ryan Pringle, Gordon Muchall, Paul Collingwood(c), Michael Richardson(w). Gloucestershire is expected to win this match.